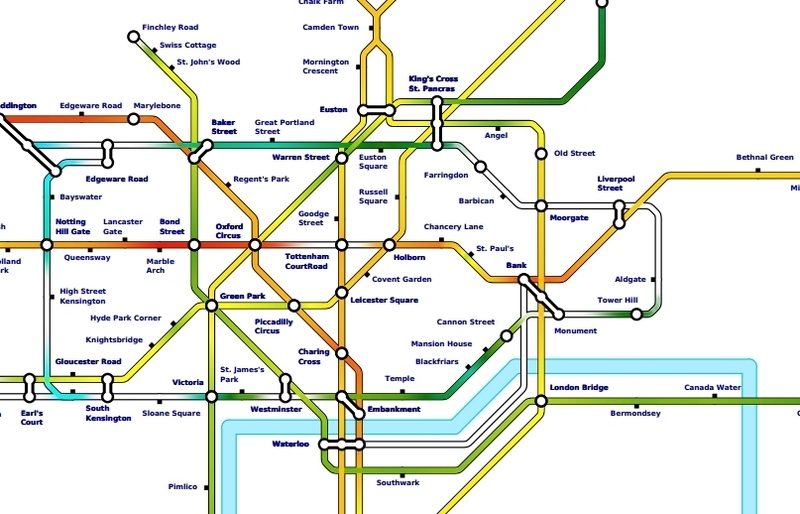 What's The Hottest Platform On The Tube? Will Noble What's The Hottest Platform On The Tube? If you're to believe the newspaper headlines, trains on the London Underground aren't fit to transport livestock. But what about the stations themselves? We've rummaged through TfL's data for average peak hour temperatures on platforms across the tube from August 2015. 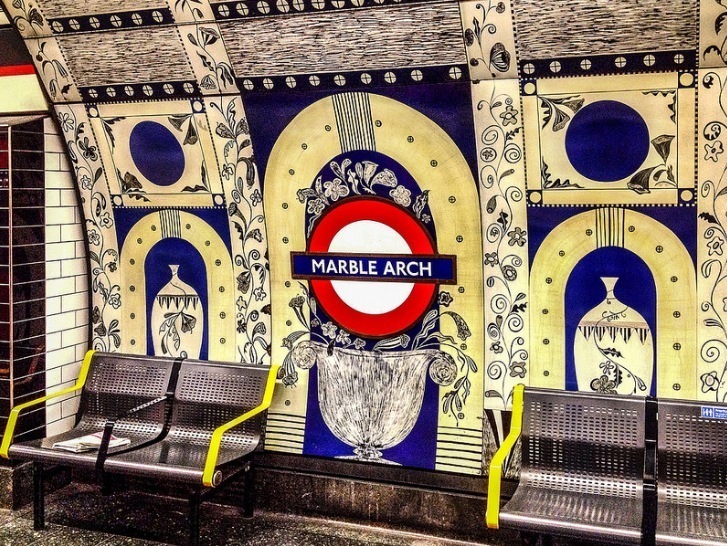 And it turns out that Marble Arch on the Central line is the hottest — at 31.69°C. Yikes. That's closely followed by another Central line platform, Bond Street, registering 31.48°C. In fact the Central line is indubitably the hottest line on the network — clocking up steamy temperatures at other station platforms including Bank (30.99°C) and Chancery Lane (30.19°C). These stats will be little surprise to those who use the line regularly. The problem is that the Central line is deep, and very tricky to install air conditioning in. As for the coolest platform? That honour goes to Heathrow Terminal 4, at a refreshing 20.85°C. That's closely followed by its neighbour at Terminal 5, which registers an average of 20.97°C. It's a cool welcome for summer visitors to London, but belies the baking temperatures that'll soon have them stewing in their own touristy juices. It's also interesting to note how platform temperatures vary wildly at the same station depending on the line. For instance, Bond Street's Jubilee line platform has an average of 25.5°C — almost 6°C cooler than its Central line platform. Here's the data in its entirety. How hot is your regular tube platform?